In my previous post, I described Blockchain technology and how financial services organizations are exploring use of the technology to allow for faster, non-middleman, cross-border payment transactions. I also touched on the growth we can expect to see in the use of blockchain across the entire industry. But the true power of blockchain will come with using it in conjunction with other emerging technologies. New productivity platforms, application programming interfaces (APIs) and the Internet of Things (IoT) combined with blockchain will bring more robust digital ecosystems to financial services firms, enabling them to interact and operate virtually and seamlessly. And it’s gaining steam: the Blockchain Research Institute (BRI) was recently announced in Canada, supported by companies including Accenture and governments from several countries, to explore blockchain use cases, opportunities and implementation challenges. Current systems limit the amount of information an insurer can obtain about a person, such as complete financial history. Blockchain technology, however, enables reputation systems built on a person’s economic and social capital, giving insurers more verified data to make better informed decisions. There’s also the potential to create an exchange configured on blockchain that provides a digital platform for brokers to submit risks for quotes by insurers with whom they have no previous arrangement. The exchange would have secure, encrypted user identifications acting as a decryption key, while smart contracts would orchestrate the quote-to-bind process. Other opportunities arising for insurers reach beyond simplifying payments. Blockchain enables all parties involved to have a copy of the transactions, thereby reducing the risk of claims fraud. It could be used in the subrogation process to reduce errors and duplication. Additionally, the transparency and traceability of transactions will lower risk. A 2016 Accenture survey found that adoption of blockchain is fairly widespread in the banking industry. 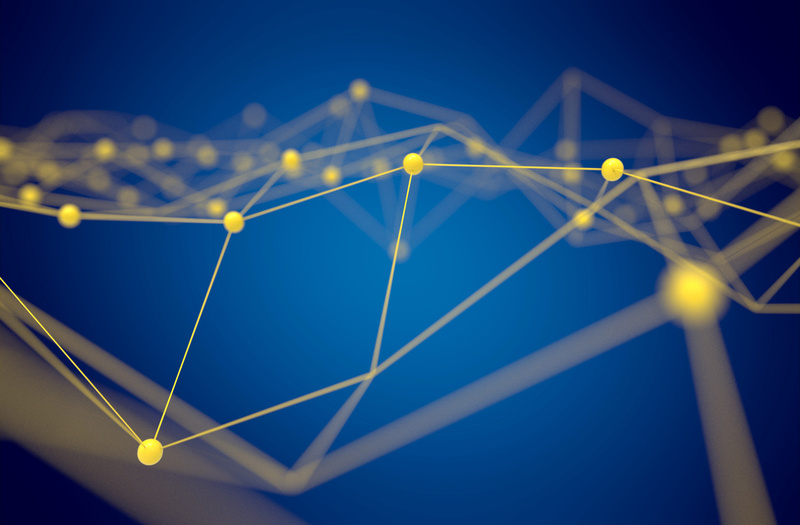 Respondents reported that they considered a global network critical for helping banks use blockchain to transform payments at scale and to reduce the risk of failure. Thus, the biggest key to turning blockchain’s potential into reality is a collaborative effort among banks to create the network necessary to support global payments. Banks need to look at the bigger picture and work together—and with non-banks—to help define the backbone that can underpin a universally accepted, ubiquitous global payment system that can transform how banks execute transactions. While blockchain technology can create a secure yet open means of conducting business transactions, what is more exciting, especially in a brokerage context, is the potential combination with other innovative technologies such as smart contracts. Blockchain-enabled smart contracts can play a pivotal role in achieving this, as has been seen more widely in capital markets. NASDAQ announced at the end of 2015 that it had used its Linq blockchain ledger technology to execute and record a private securities transaction which significantly reduced settlement time and eliminated the need for paper stock certificates. Blockchain and distributed ledgers have a bright future. As a real-time, open-source and trusted platform that securely transmits data and value, the technology is driving a major paradigm shift in online e-commerce. In my next post, I’ll look at what’s next for blockchain in Canada. In the meantime, to learn more, register to download Using blockchain to get ahead of the game. Next Post - Challenges: What’s next for blockchain in Canada? Suggested Post - Challenges: What’s next for blockchain in Canada?